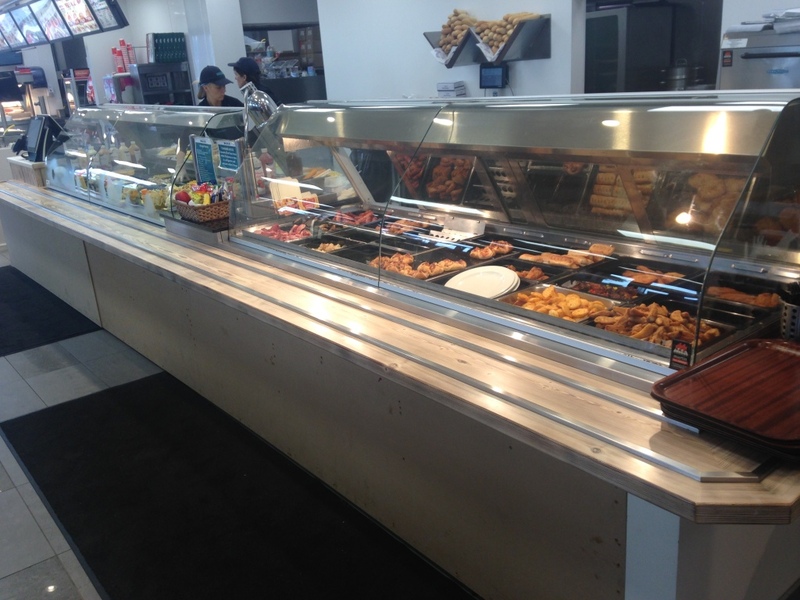 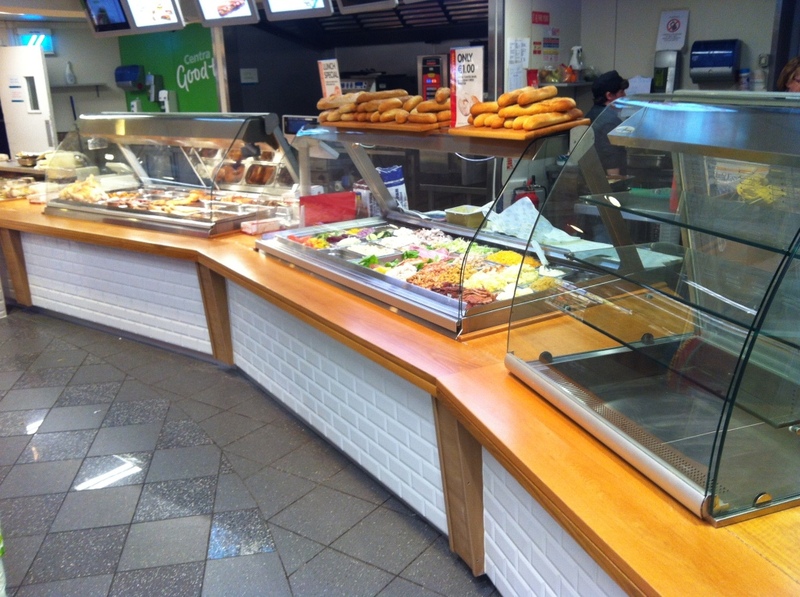 At Buggy Refrigeration we supply a wide range of Deli display systems. 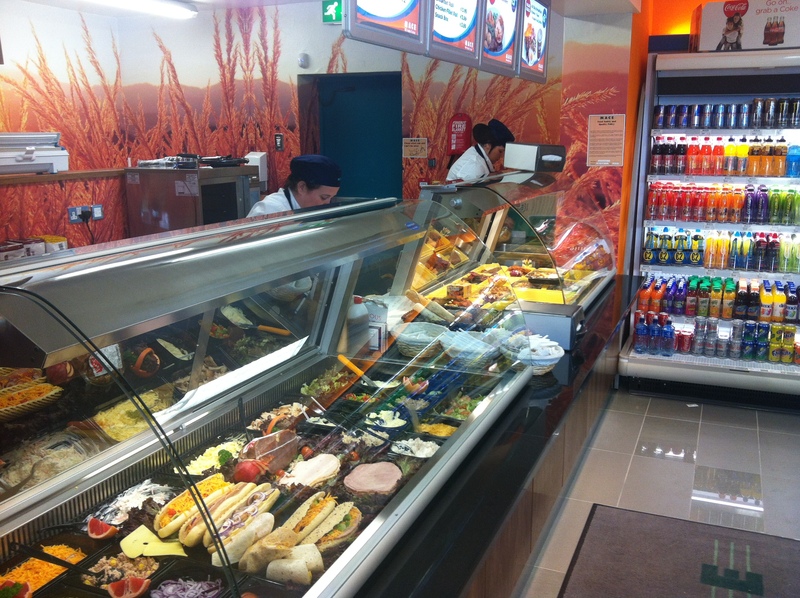 We understand the importance of showcasing the food ingredients of the deli to attract the customer in order to increase sales. 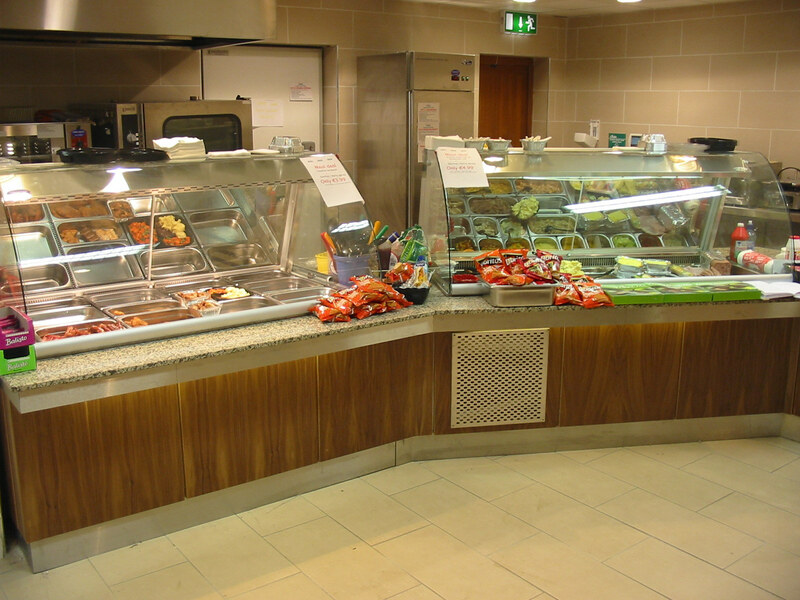 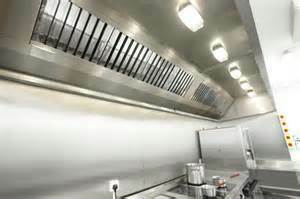 Whether it be hot or cold, serve over or self service, we can provide a solution for you. 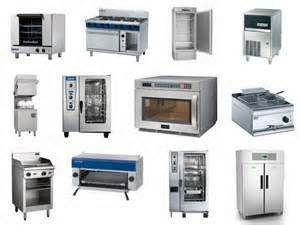 Our Equipment is directly sourced from the continent and comes in a range of sizes and manufactured to the highest quality.